LONG ISLAND CITY, N.Y. (WABC) -- On Saturday there will be a "March for Safety" in Queens, inspired by a somber anniversary. 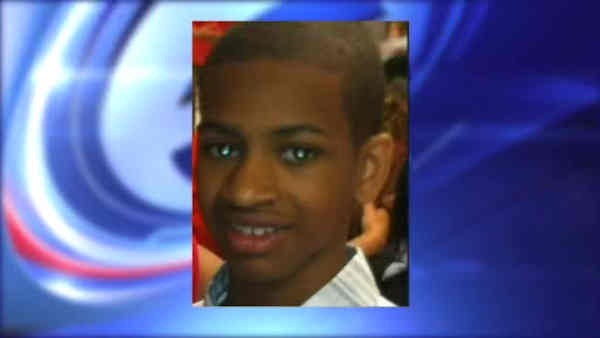 It's been two years since the disappearance of Avonte Oquendo. Avonte ran out of the Riverview School in 2013 and was never seen again. He was found dead months later. The march is intended to educate the public about school safety and wandering children. It starts at 1 p.m. Saturday in Hunter's Point South Park in Long Island City.